Check these posts to find out how. Get to know the tips in safely cleaning your air ducts. 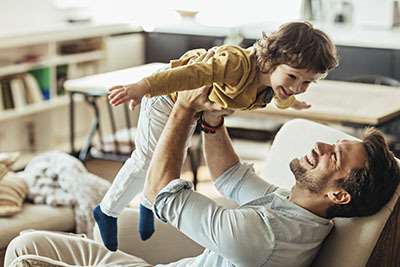 Enjoy better indoor air quality and higher energy efficiency by following the advice shared in the blog posts below. 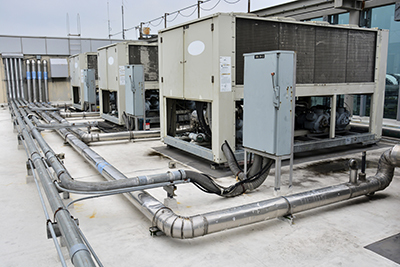 Do you know the HVAC system of your house well enough to keep it in good condition? 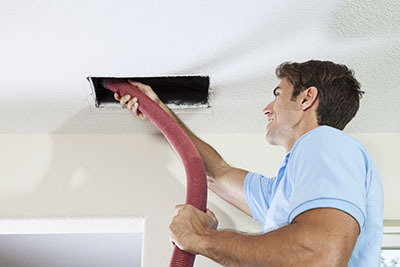 The following blog posts in the field of air duct cleaning will help you get started! Get plenty of practical advice and ideas, and learn interesting things about your system.